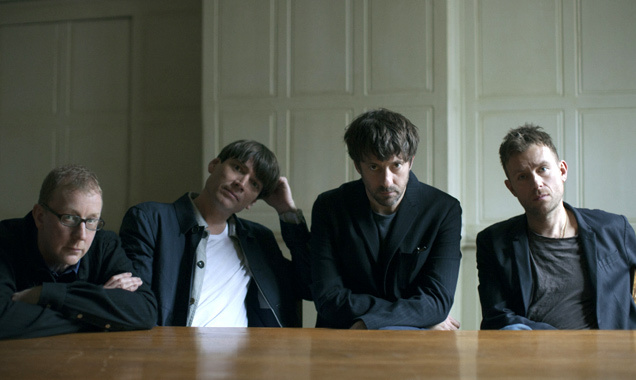 This new creative direction, however, ultimately led to tensions within the group, with Graham Coxon craving a more punk edge to the record and opposing Damon Albarn's experimental ideas. There were even reports of members not showing up to recording sessions. 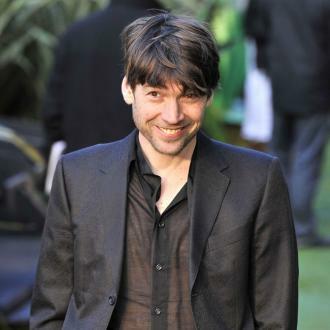 Even bassist Alex James admitted to "sulking" over the disagreements in the group, confessing that he wrote songs but only played them to Orbit and never the other members out of bitterness. Nonetheless, the album eventually came to fruition two years after their self-titled album release. 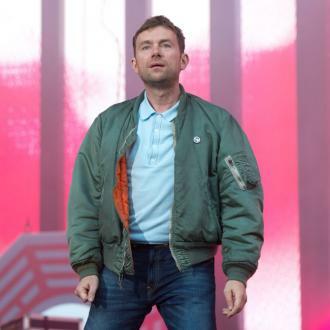 It was lyrically darker in tone, informed most prominently by Albarn's split from his then-girlfriend, though this would result in the frontman moving in with Jamie Hewlett and starting work on their experimental virtual project Gorillaz. Singles Tender and No Distance Left to Run directly dealt with Albarn's split from Elastica singer Justine Frischmann, with the latter being an especially upsetting song for Albarn, so he's previously admitted. The video was also nominated for the Grammy for Best Long Form Music Video, while the former was nominated for the British Single of the Year at the Brit Awards. 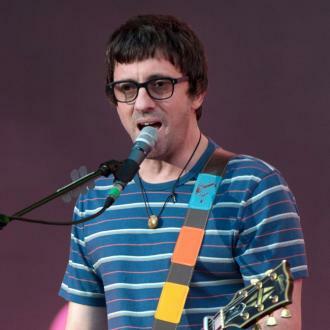 Coffee & TV was the other single from the album; written by Coxon, it follows his struggle with alcoholism which caused quite a strain on the band during the recording process. It won an NME Award, the MTV EMA for Best Video and was also nominated at the MTV VMAs. 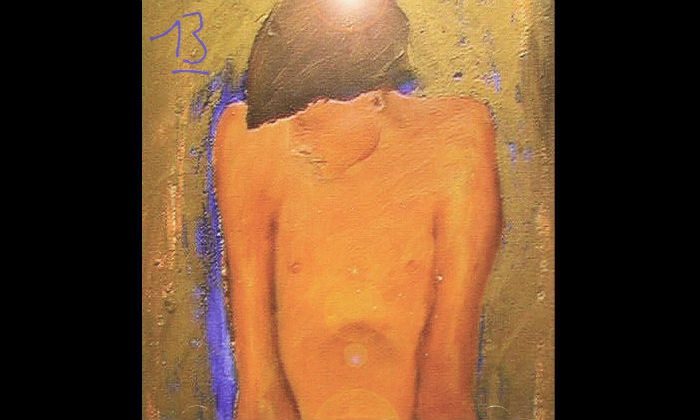 While 13 will never be thought of as an iconic Blur album, it no doubt marked a turning point in many of the band members' musical careers.